From a pair of jazz concerts to a holiday pop-up shop, there's plenty to enjoy in Durham this week. Read on for a rundown of ideas for how to fill your calendar. The North Carolina Central University Jazz Faculty is performing a holiday jazz concert on Friday at the Beyu Caffe. The ensemble will play songs from their release "Yule Be Swingin'," as well as other tunes. When: Friday, Dec. 14, 9-10 p.m.
Denise & Friends is holding the "You Better Sleigh: Holiday Pop Up" on Saturday at the West End Wine Bar of Durham. In addition to enjoying a cocktail or drink from the bar, customers will have the opportunity to shop from local vendors for beauty, vintage and handcrafted items. Where: West End Wine Bar of Durham, 601 W. Main St.
Big Daddy Wilson is bringing his "Blues is a Feeling" tour to Durham on Saturday night to celebrate his 25th anniversary of performing. 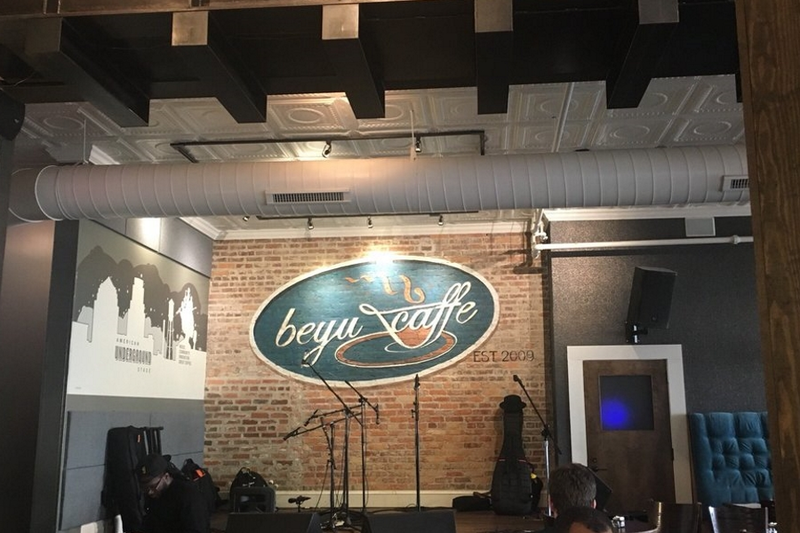 Beyu Caffe calls the artist and his band "top-shelf musicians and have created a unique melange of energetic and soulful blues music." When: Saturday, Dec. 15, 7-8 p.m.